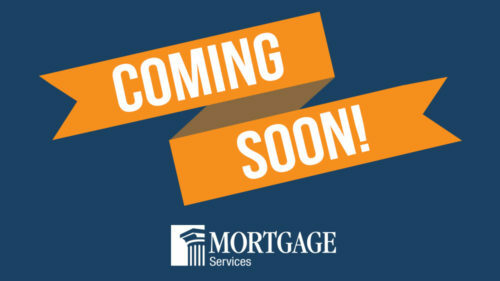 BIG changes are coming soon to Colonial’s Mortgage Services website! The new website is loaded with updates and exciting features including a sleek, mobile-friendly experience, new payment features, automatic payment options and more. The new payment system, powered by Account Connect, will allow us to better serve you, the customer, in a number of ways as Colonial continues to embrace and implement the latest technologies to benefit our employees and customers, alike. Watch the video below for a preview of the new Mortgage Services Website!